Resources of all kinds combine to make any organisation or business enterprise successful and effective. In the past, business owners often considered their financial resources or capital as their most prized possessions. After all, without adequate reserves of money, no business can hope to be a success. But, in recent times, discerning business owners have realised that their staff or workers are the major contributors towards the success of their businesses. Without well-trained and motivated human resources, no business can ever hope to succeed. This is why courses that offer diploma of human resources management have become increasingly popular lately. When you receive a diploma in HRM, you can embark on a lucrative career path. Moreover, if you’re genuinely interested in helping people develop themselves, a career in HRM can be quite satisfying. This is because HRM seeks to align the personal goals of an employee with those of the organisation. This effectively translates into developing the twin objectives in synergy. Besides the elements listed above, HRM could also include travel management, employee benefits administration and labour relations too. 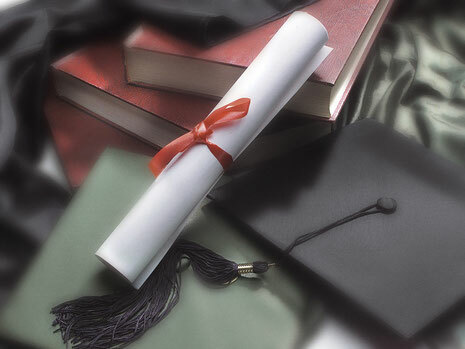 Are You Looking for the Best Diploma Courses Online? Human resources professionals help organisations by focusing on the employees. This is why it’s necessary to pursue diploma of human resources management from reputed training schools. To acquire meaningful knowledge, professionals from all walks of life take up the courses offered by the Australian Salesmasters Training Company. These courses bolster their credentials and qualifications. We specialise in offering training courses for a diverse group of industries. Our innovative products and services help our clients improve their overall employee and business performances. Oftentimes, this helps them to acquire a competitive edge in the market. To benefit from our expertise, call us at 02 9700 9333 today.